Greenleaf Book Group, 9781608320271, 32pp. 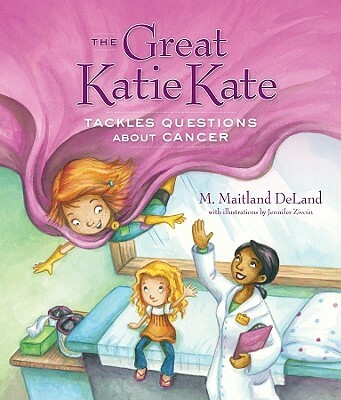 The great Katie Kate takes on the Worry Wombat as she teaches a young girl about treating cancer. When Dr Demarco explains to Suzy that she might have cancer, the young girl begins to worry. Just then, the great Katie Kate zooms in to ease Suzy's mind and help her stare down the Worry Wombat.